OR YOU CAN NOW ORDER THRU DOORDASH FOR DELIVERY!!! Located off the corner of Lefferts Blvd. on Metropolitan Ave., Hangar 11 is Kew Garden's Best Kept Secret! 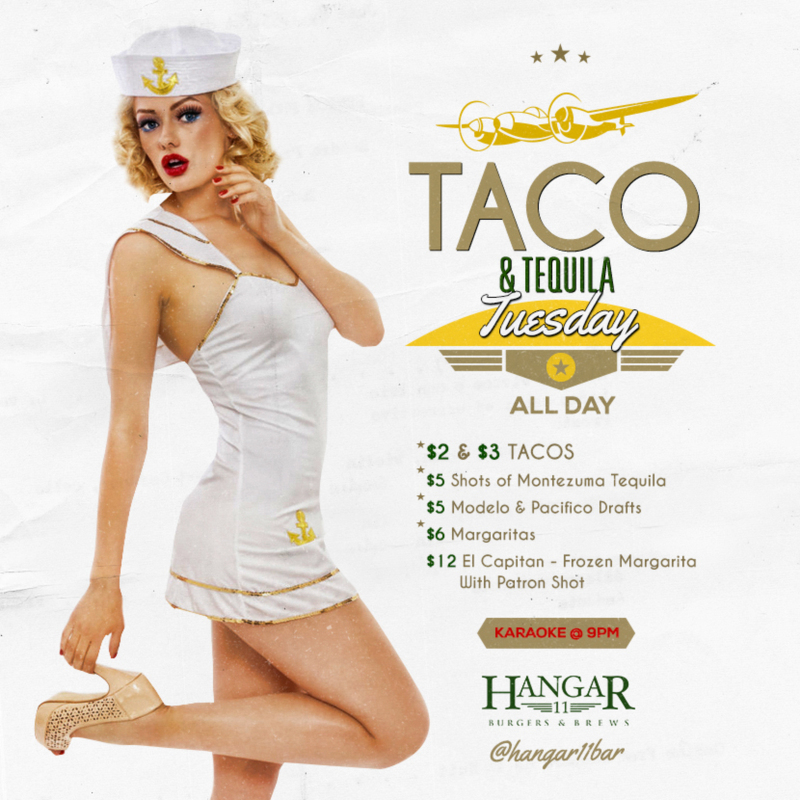 Hangar 11 Bar & Grill is a favorite of the Kew Gardens & local airline industry's coexisting communities. Come by for awesome beer selections on rotation, great food and fantastic times! Open each day from 12pm Noon to 4am, we play all the sports games & major sporting events and have the best prices in the Kew Gardens, Forest Hills, Jamaica, Richmond Hill & Briarwood areas. With over 20 Flat Screen TV's and a top-of-the-line sound system, our atmosphere is unmatched and our crowd ALWAYS rocks! Want to host your next Private Party with us? How about just some Catering? Wings for Football Sundays? Company Holiday Party? We got you covered! Send us the details and we'll get back to you with a quote right away! How Many People You Expect? What you are looking for Catering or Event? Hangar 11 Bar & Grill N.Y.C.